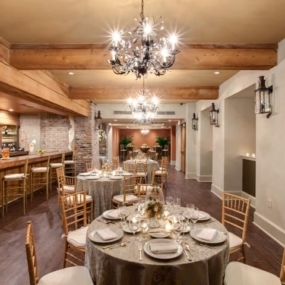 From seated dinners of up to 130 to cocktail receptions of up to 150, La Louisiane offers flexible meeting and event space at one of the most luxurious and historic New Orleans addresses. 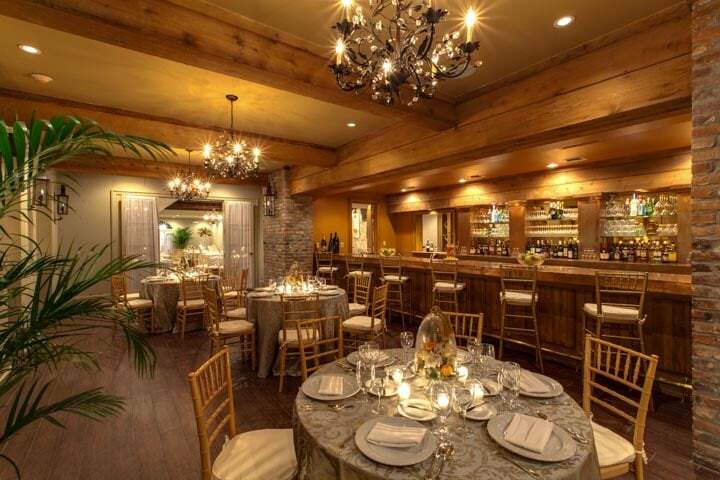 With a fine dining history that dates back to the late 19th century, La Louisiane continues its tradition for providing exceptional menus in an elegant setting. 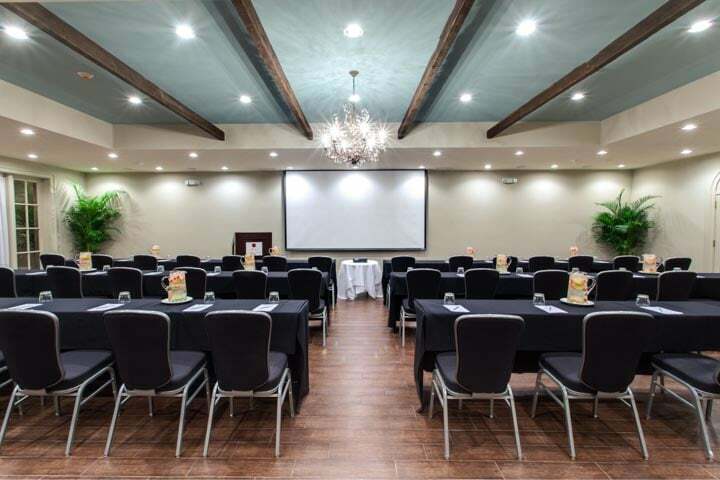 Now with its new incarnation as part of the New Orleans Hotel Collection, La Louisiane continues its storied tradition as a premiere venue in New Orleans. 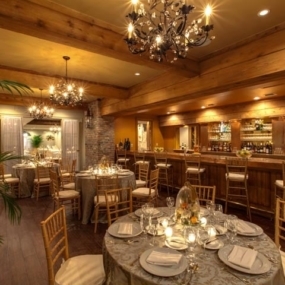 Whether it be the name, the decor, the cuisine, La Louisiane proudly boasts of its French roots. 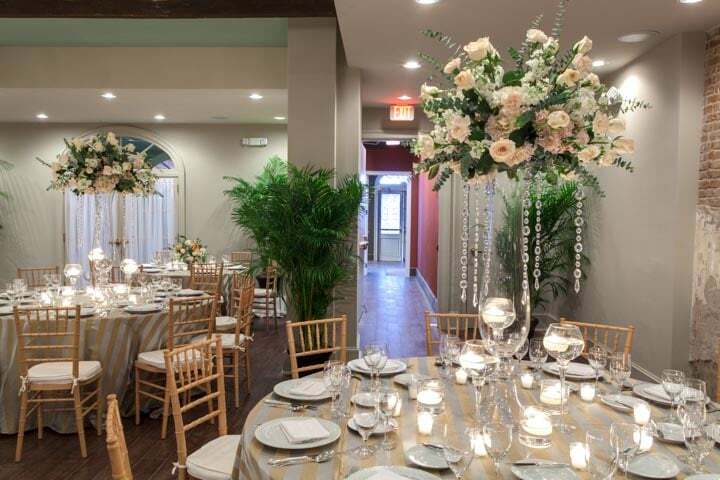 Unique and charming touches are featured throughout the venue. 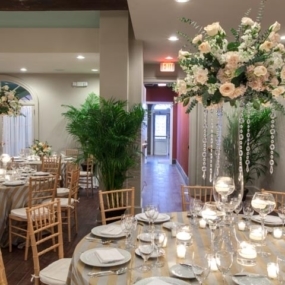 These touches include gas lanterns, French double doors, crystal chandeliers, and exposed brick walls. 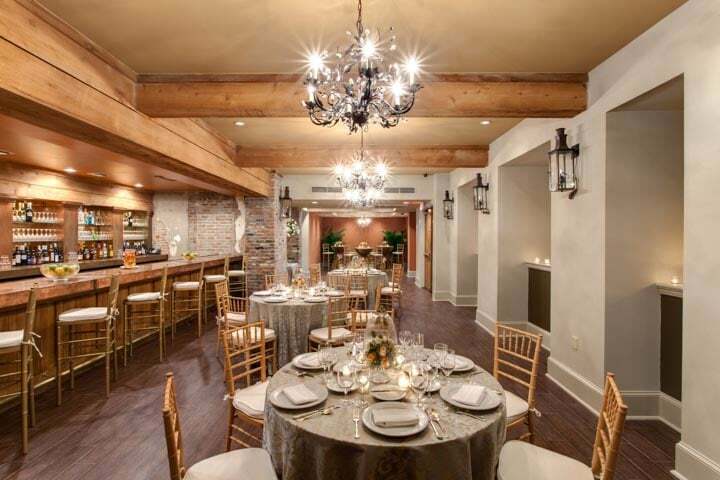 Guests will experience the tastes of classic New Orleans Creole cuisine in an elegant and authentic environment. 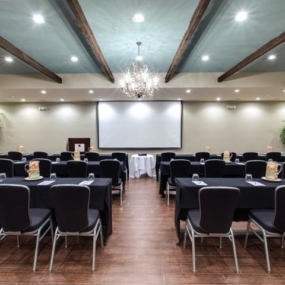 La Louisiane’s capacity is 130 for a seated dinner, 140 for meetings, and 150 for Reception style events, thus making it aÃÂ great space for those intimately sized groupsÃÂ or space for meetings or gatherings of any nature.